Back in April, Shoe designer Christian Louboutin filed suit against Yves Saint Laurent in Manhattan federal court for using his trademarked red soles. 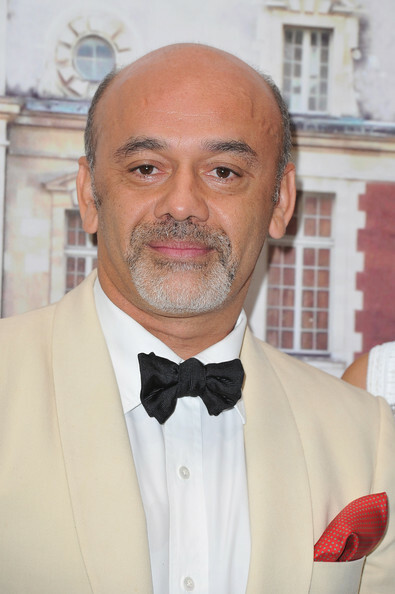 Louboutin was reportedly seeking more than $1 million in damages from YSL. Yves Saint Laurent’s attorney David Bernstein announced that the company will press counterclaims against Louboutin and would ask the court for a summary judgement, which could result in Louboutin’s trademark being terminated.